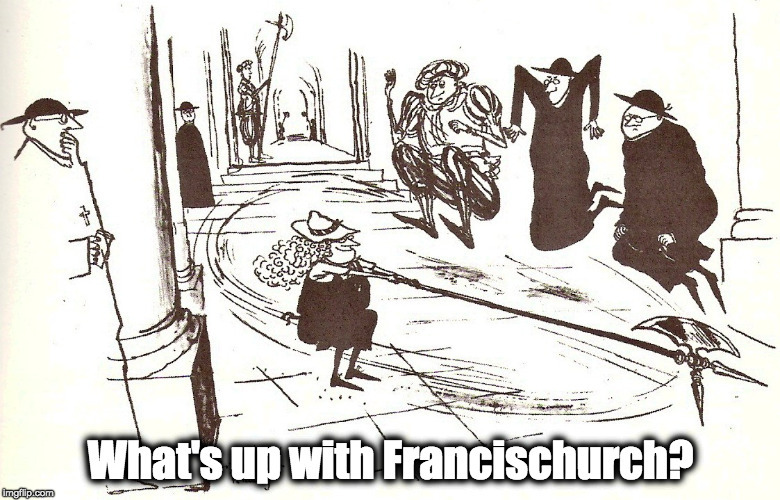 Prayer for a postulant – What's Up With Francis-Church? Jul 07, 2018 by Hilary White in What do we do? Everyone please say a prayer today for a young woman who is entering Carmel as a postulant. She’s going in with eyes wide open to everything that is happening, and is doing it anyway. 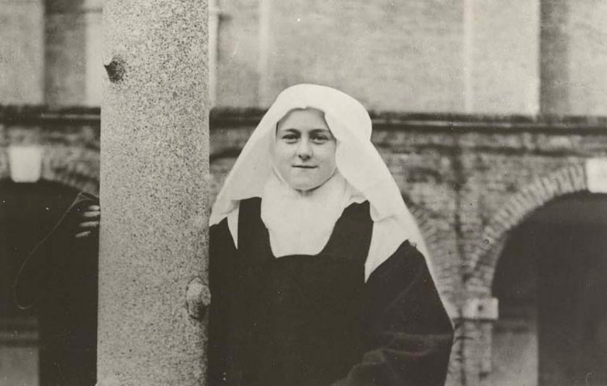 Pray to St. Therese, who also had great difficulty entering.